Zero emissions, Zero pollution, Zero noise. Superior Energy Density: LENR has an energy density that is a factor 100,000-10,000,000 times greater than today’s combustion processes (Oil, Coal, Natural Gas) and reportedly higher than today’s commercial fission. Green and Safe: LENR is 100% green and carbon-free. LENR is a nuclear reaction, however, it does not require uranium/plutonium, has no nuclear byproducts, and has no harmful effects or safety issues like fission energy. Limitless: The current fuel for LENR, nickel + hydrogen, is nearly limitless, the most abundant metal and the most abundant gas on earth. No combustion process takes place, instead, the hydrogen is merged with nickel, which is transmuted to form copper + energy. LENR also appears possible using metals other than Nickel such as Palladium for instance. Cheap, Small and Scalable: The forthcoming LENR devices are all very cost efficient. They are small, easy to manufacture/operate, highly efficient and reliable, with no moving parts and requiring only the replacement of a LENR fuel cartridge every 6 months or so. 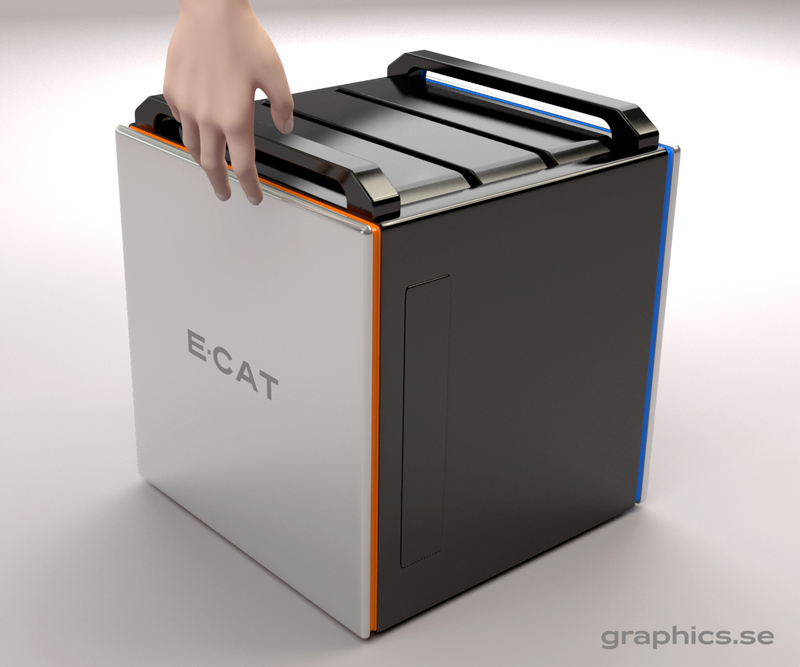 ECAT – Cold Fusion or LENR? 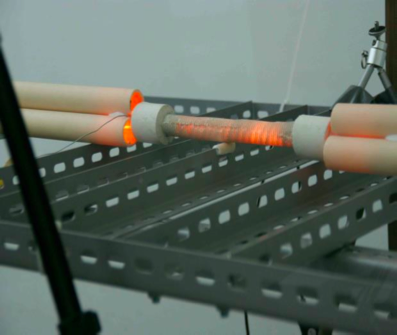 The cold fusion phenomenon has been observed for decades, but only recently has several kilowatts of excess heat successfully been generated and observed in a continuous and controlled reaction. 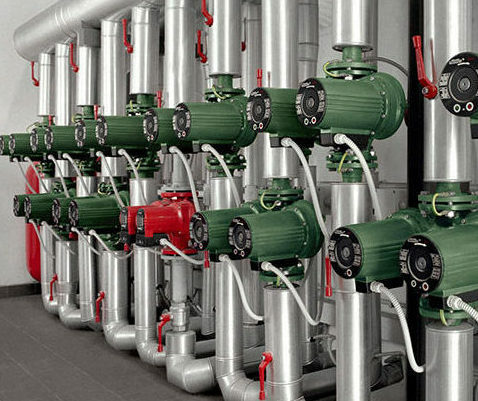 It took Andrea Rossi almost 18 years to develop the Energy Catalyzer (ECAT), a device which will be the principal component in a new energy product range. 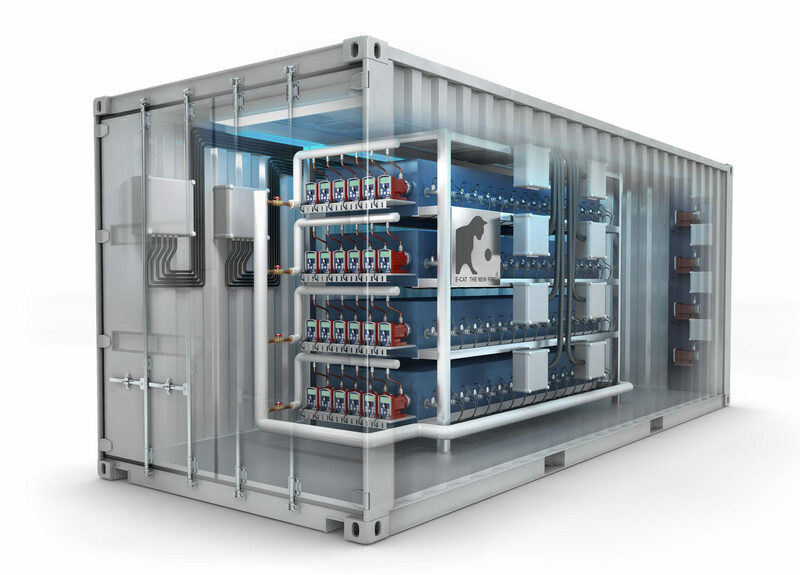 Leaving neither toxic nor radioactive waste, Rossi’s ECAT has the potential to solve the global energy problem by delivering inexpensive and completely green energy. ECAT.com will provide answers to inquiries from potential customers and collect non-binding pre-orders for the first ECAT products. Due to the high expected demand, pre-orders will be put on a waiting list. Delivery to be announced. E-CAT is a product of Leonardo Corporation.